Baking: Morning treats! – Go ask Alisa – DIY capsule wardrobe one stitch at a time! 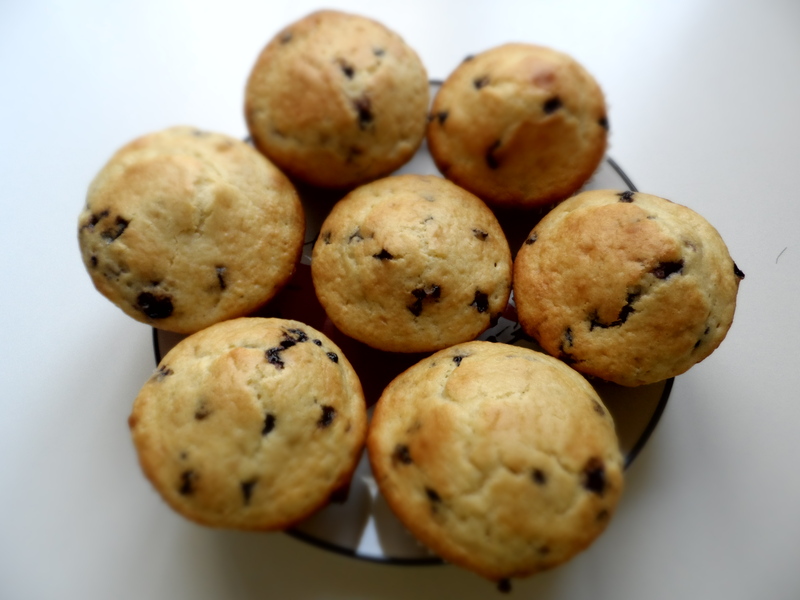 Anyways, here are some finger-licking pictures of blueberry muffins. And, recipe – here! Next Next post: Weekly photo challenge: On the MOVE!